Soft glowing skin is the desire of every woman in order to look beautiful and attractive. At the same time, it is observed that majority of women, especially in Asian nations, have a liking for fairer skin tone. If you also have a secret desire to get whiter skin, this article can be the perfect help for you. Skin whitening basically refers to treatments and cosmetic cures that are done with the purpose of lightening the skin color and various other pigmentation problems. With help of skin whitening regime, you can get rid of scar marks, tan and skin patches effectively. • Natural treatment processes are devoid of any side effect, making it a safe and secure option to bank on. • It’s 100% natural and loaded with natural benefits which works wonder within a short span of time in comparison to chemically treated products. • Finally natural skin care processes are more budget friendly and easily available in an effortless way. 1. Soybean products: Considered as an excellent food item that lightens skin tone, soybean has anti aging properties that prevents wrinkles and other signs of aging. It also helps hold the moisture and luster of the skin, making your skin appear soft, vibrant and fairer. 2. 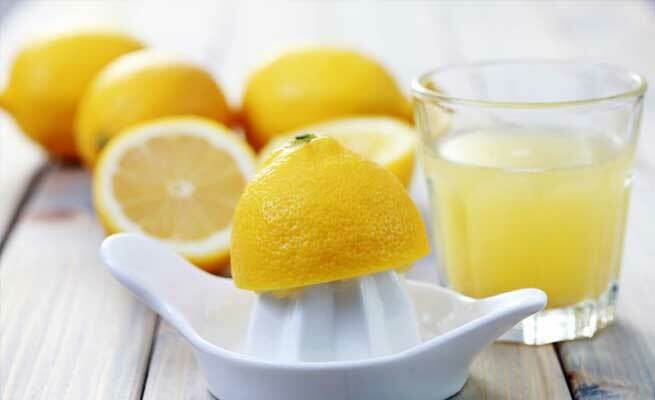 Lemon juice: An amazing natural bleaching agent that certainly adds a glow to your skin, lime juice has high content of Vitamin C. It also helps in getting rid of other skin problems such as blemishes, wrinkles and blackheads. Its anti aging properties keep the skin pores firm and younger looking in a simple way. 3. Green vegetables and citrus fruits: Maintaining a healthy eating habit with loads of vegetables and fruits is advised by doctors as another effective way of making your skin fairer and healthier. Food items such as tomato, kiwi, apple, oranges etc are high in vitamin C content which helps maintain a bright skin color in the most natural manner. 4. 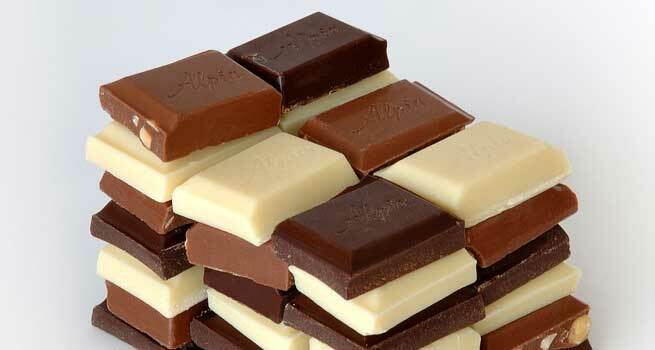 Dark cocoa Chocolates: Gorge on some dark chocolates to get fairer and smooth skin texture. Having excellent antioxidant properties, dark chocolate consist of cocoa which is rich in flavonoids, thus helping as a protection against UV rays. 5. Beetroot: To get fairer skin complexion, opt for a healthy body system which is devoid of all toxins. Beetroot is the food that not only cleans the blood but also fights against other toxin intakes in liver. It consists of high proportion of iron, magnesium, phosphorous and various vitamins which play a prime role in skin whitening process. Also Read – Considering Skin Whitening Pills? Know the Side Effects First!